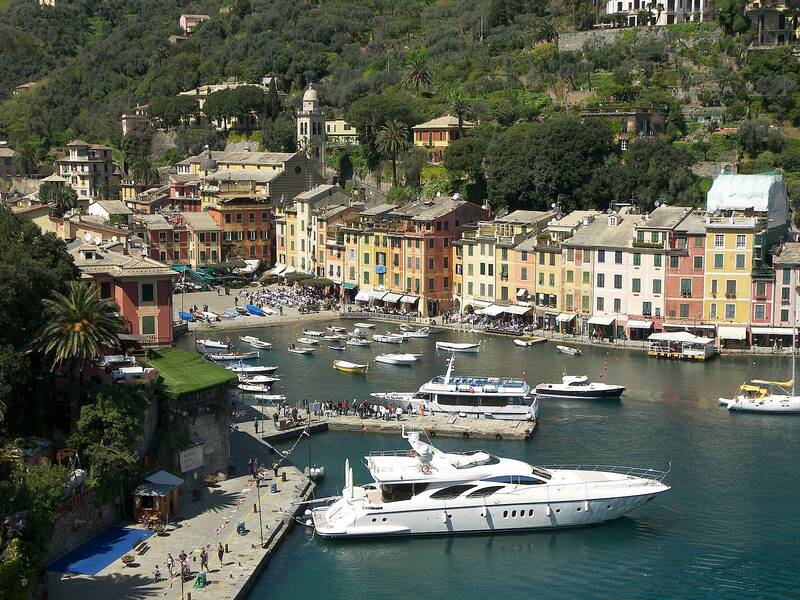 A typical ligurian fishing village! 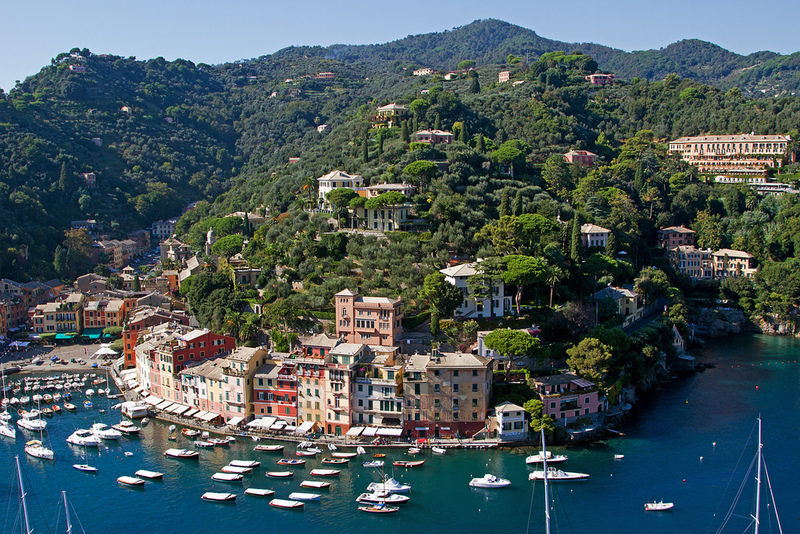 Nestled in the greenery of the promontory lies the beautiful bay of Portofino. 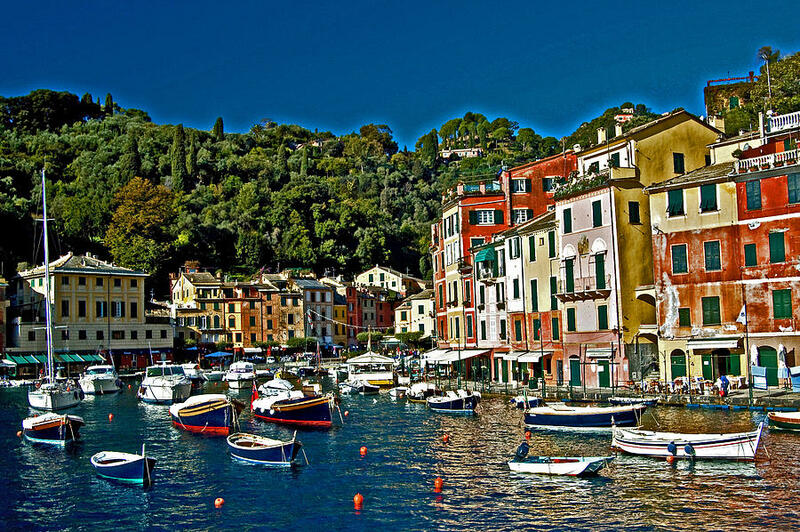 A typical Ligurian fishing village, with its colorful houses arranged in a semicircle around the famous Piazzetta, it has become one of the most popular tourist destinations in the world. 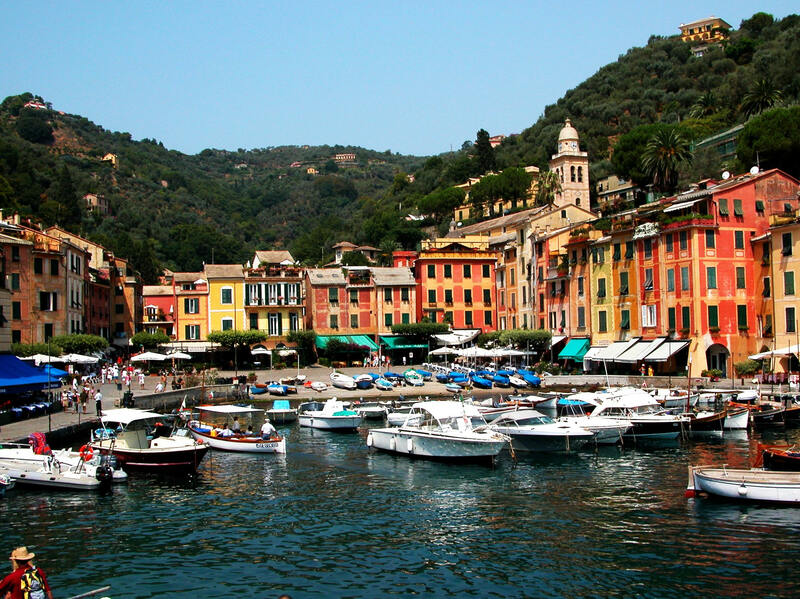 An exclusive destination therefore, appeal to people of international fame, but where you can still immerse yourself in an ancient atmosphere, made up of maritime traditions and crafts the patient, where the colors and fragrances of Liguria are at the finest. The enchantment of nature, Mediterranean and solar, is dazzling.